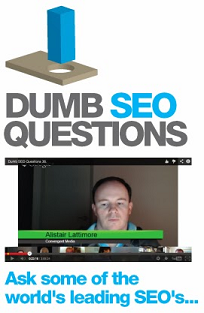 SEO: Dumb SEO Questions 28. You can download this video (636MB) to watch later. You can also download the audio only version (222MB) of this HOA.